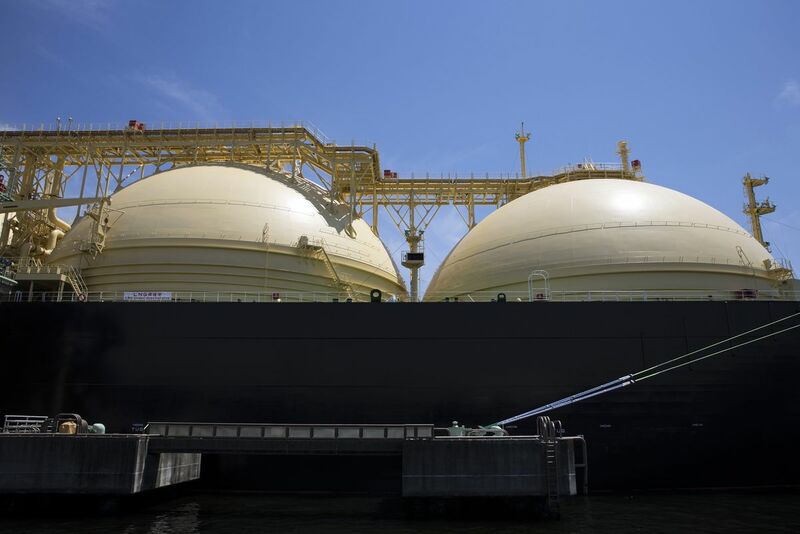 Tanzania plans to conclude talks on developing a liquefied natural gas (LNG) project in the East African country. Equinor, one of the companies involved in the talks, could be selected for the project, according to the Energy Ministry. The construction of the LNG export terminal near huge offshore natural gas discoveries in deep water, south of the country, has been held up for years by regulatory delays. The new round of talks will ensure all parties involved will benefit fairly from the project, Energy Minister Medard Kalemani said at a meeting with Equinor executives. “we are keen to implement this key project for the economy by concluding the talks in September this year,” the ministry said. Tanzania has an estimated 58 trillion cu ft of natural gas reserves. President John Magufuli said he would pursue partnerships that enable his nation to benefit more from its resources. Posted by Emmanuel Agbenonwossi on March 25, 2019. Filed under Business, News, Zoom. You can follow any responses to this entry through the RSS 2.0. Both comments and pings are currently closed.